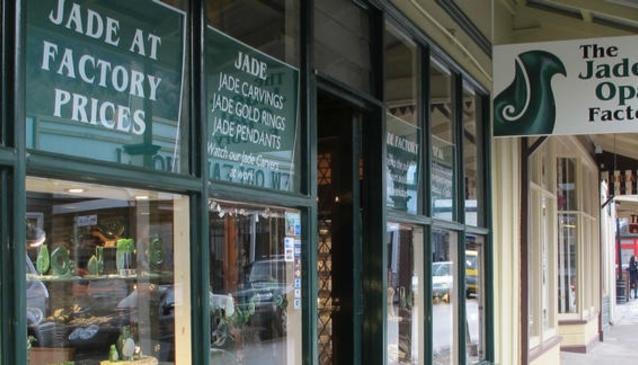 Arrowtown's Jade & Opal Factory has been serving customers from the same high street location for 25 years. Many craftsmen are trained locally and have carved the beautiful jade jewellery on display. The shop also sells opal, pearl, bone, and Paua & Shell designs.